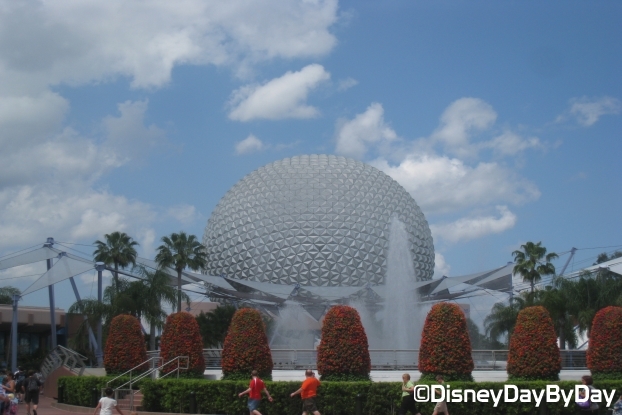 Originally named EPCOT Center (Experimental Prototype Community Of Tomorrow), Epcot was Walt’s vision of a better city. One where everything would work together and all the problems of big cities today would be solved. After Walt’s death the plans for Epcot changed and became more about the celebration of human achievement. From Energy and Agriculture to Transportation and cultures across the globe. 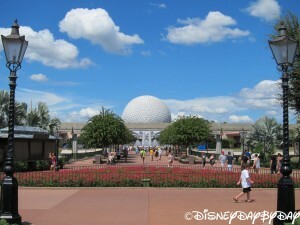 Epcot is made up of two main areas Future World and World Showcase. Future World – Learn from the past and experience our future in technology, energy, agriculture and more.